Please respect our submission guidelines and submit only submit card games! Inappropriate submissions will be ignored or treated as spam. 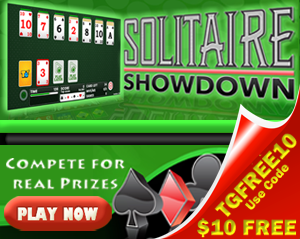 If you find Solitaire Central to be a valuable resource, please consider helping to spread the good word. While a link-back is not required, it is greatly appreciated! Please Note: Submission does not guarantee inclusion. The Solitaire Central editor has the final determination regarding what information is included on this web site.